Christine Peterkin's new home in Muskoka is on the main level of the Bracebridge Clock Tower. Her studio allows the public opportunity to see her latest and evolving pieces of oil and acrylic paintings. 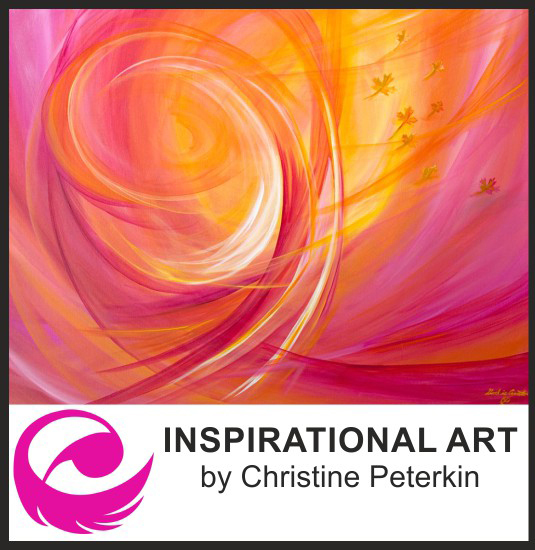 Christine is an internationally known artist whose original works can be found worldwide in Cyprus, USA, France, Germany, Israel, the Caribbean, and the United Kingdom. Her work can be described as bright, flowing, full of life, with an element of mystery, a spiritual cue and dialog that transcends our everyday life. Christine has been seen painting live at the Toronto Congress Centre, Air Canada Centre, and the Rogers Centre. Whether painting before tens of thousands or teaching an intimate class of 12, her love for what she does transcends to the people around her. You can support and enjoy her work by shopping at her Art Studio & Gift Shop on the main floor of the Clock Tower or by visiting her website. 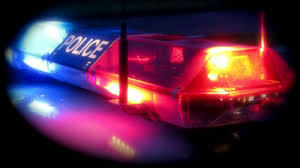 If you've received a ticket for speeding, stunt driving, careless driving or any other traffic offence it is advisable to have a licensed paralegal to represent you. One who is aware of the court processes, the rules of procedure, and the law that applies to the your particular case. ​As a licensed paralegal in Ontario; Brittainy McGillis can provide you with an extensive range of traffic ticket resolution services. She specializes in traffic and M.T.O. issues only. Her expert knowledge of the Highway Traffic Act regulations and the CVOR system as well as established relationships with prosecutors, officers and other court officials helps her achieve the best possible result for your situation. Pearl Shucking with Polar Pearls Canada located on the main floor within Stan W. Tait Jewellery Studio & Gallery. Come shuck an uggly, fuggly oyster to reveal your beautiful pearl and help save our waters! Set your pearl in a pearl fashion locket or sterling silver setting...Coming soon Stan W. Tait's Pearl Angel Pendant! Stan W Tait has been designing classic, contemporary Sterling Silver Jewellery since 1974. His elegant, clean flowing lines and high attention to detail, results in all original and unique jewellery creations that fit the body and satisfy the soul. You will also find a collection of his wife, Sue Tait's fluid art, reclaimed painted glass, and alcohol ink paintings. Monday to Friday 9am to 5pm EST. YES Canada is made up of a group of people who love to travel, explore and discover new things. We’re a company that is built on family – from our hosts across the world to our team here in Canada, family is at the core of our values and our family grows with every student that travels with us. We welcomed our first students to the family and officially sent them abroad when YES Canada came together in 2008 but our roots in international experiences for teens stretch much further back. 20 years ago our founders welcomed a small group of Japanese students to experience high school and family life in Huntsville, Ontario and today thousands of students journey to Canada every year to take part in Muskoka Language International programs. This first company, MLI brought the world to Canada and now we want to take Canada to the world. Today YES Canada operates in over 20 countries worldwide with programs ranging from 2 week language and culture trips to year-long high school exchange & immersion experiences. We love what we do and we know you will too! Big Brothers Big Sisters of Muskoka is a not-for-profit charity which offers mentorship programs for youth between the ages of six and sixteen throughout the District of Muskoka. Contact or visit us today to get information on programs and how to get involved. Together we can make a BIG difference. Palmer Environmental Consulting Group is a dynamic team of environmental professionals who provide strategic advice and support to clients locally and across Canada. Whether you are a first-time buyer or an experienced buyer with excellent credit, Dominion Lending Centres has access to the very best products and rates available across Canada. Give us a call... we think you'll be pleasantly surprised! Through a proprietary low interest rate mortgage product line coupled with member training, technology, and a leading edge company, our mortgage professionals are the best equipped to serve you in fulfilling your homeownership dreams! Muskoka Time is offering visitors a unique look into history at an antique clock museum housed within the halls of The Clock Tower Centre. The museum includes many fine time pieces from as early as 1750 to 1945 such as Grandfather clocks, American and Vienna weight driven regulator clocks, Canadian Pequenot antique clocks, skeleton clocks from the Victorian era, banjo weight driven clocks, ornate Lenzkirch clocks from Germany, advertising neon clocks circa 1930, as well as antique anniversary clocks, atmos, mantel, wall and cuckoo clocks. Currently selling GIA Certified Diamonds at amazingly low wholesale prices. Certified Appraisal services by Martin Sheffield graduate gemologist and accredited appraiser by the Canadian Jewellers Institute. 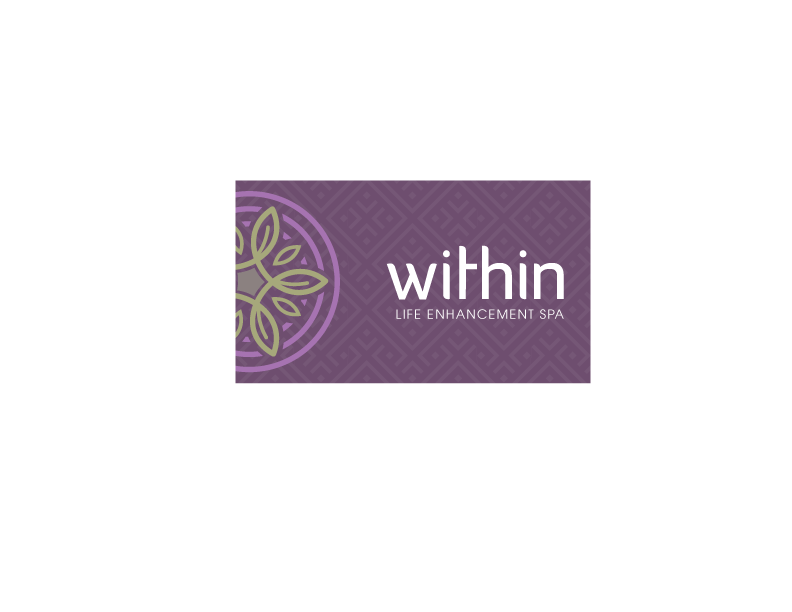 Introducing Within, a health and wellness center, formally known as Tranquility Within, Jackie brings over 18 years experience in the health and wellness industry to Muskoka, working in some of the finest resorts and spas in Ontario. 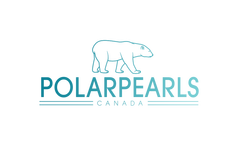 Together, Jackie along with a team of like minded professionals, share their passion "do what you love and love what you do" philosophy to heal the body, mind and soul. Clients can enjoy a wide range of holistic and healing therapies such as Registered Massage Therapy, Stone, Thia, Aromatherapy Massage, Reiki, Reflexology, Facials by Dermalogica, Pedicures, Manicures, Specialized Foot Care, and a variety of Yoga Classes. Experience seminars, classes and sessions every month, as guest speakers from the within the community focus on promoting health and well being. The Spa also features unique products and gifts in our boutique from local artisans, Dermalogica Skin Care, Holistic, Organic Gifts and much more. We look forward to helping you find your peace within. Originating in 2003, Muskoka Bear Wear has been continuously committed to bringing the most comfortable Canadian brand name to Muskoka while upholding the highest level of quality standards. FEEL IT, LOVE IT...LIVE IN IT! !